Most people know Thom Yorke as the lead singer of Radiohead. It’s been almost 4 years since the last Radiohead album, “The King Of Limbs”, although the rumor is that they are working on new music. 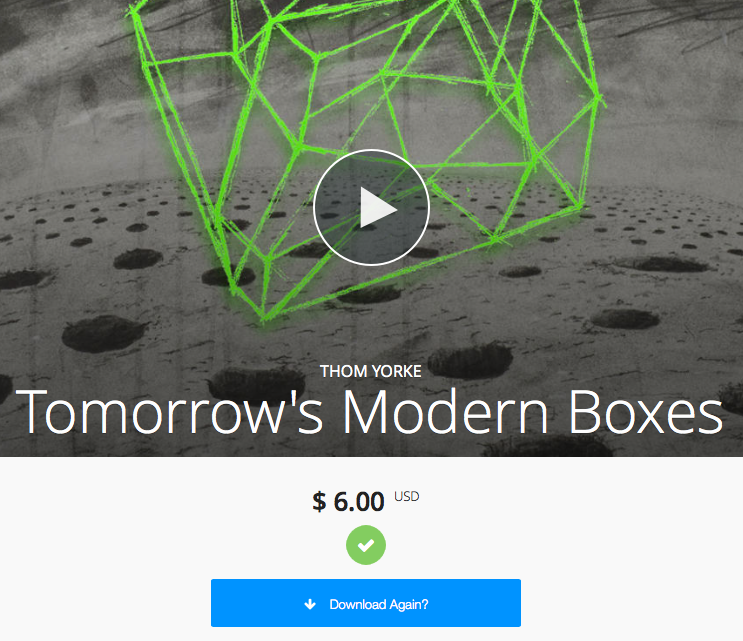 In the meantime, Thom has been releasing his own music, recently exploring down the BitTorrent path for his album “Tomorrow’s Modern Boxes”. Very strong electronic tracks. I like them all as background music and they are quite creative on many levels. There is some minor similarities to Radiohead songs, mostly being Thom’s familiar voice, which is heavy on falsetto. Spending $6 on this album wasn’t too much of a cost, so I find that I like this new method of paying for and obtaining music. Who knew that BitTorrent could be used for legal music purchases. I don’t know how many copies were sold, but I’d like to think it was at least 10,000 or more. 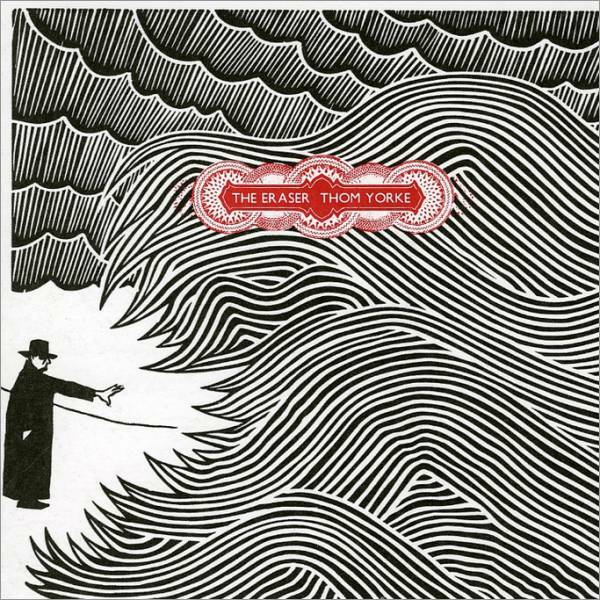 Back in 2006, about a year before Radiohead’s “In Rainbows” was released, Thom released his first solo album called “The Eraser”. It had a very heavy Radiohead sound to it, but still mostly electronic. The most well known/heard song from this album was called “Black Swan” which had to be edited for radio play with the line “This is fucked up, fucked up” repeated multiple times. The entire album is not bad and one that I was happy to pick up. I recently tracked the entire thing and it holds up nicely 8 years later. And in another effort outside of Radiohead is the Atoms for Peace. The initial group performed the album “The Eraser” in it’s entirety back in 2008. The band jammed and created their sole album release “AMOK”, which I also bought and listed to many times. Of the three Thom Yorke creations, I like this one the most, from a space of how each track has a slightly less electronic focus on it. Oh, the electronic sound is here, but there’s bass lines [provided by Flea and an overall higher quality of production, using Nigel Godrich, who’s produced the last many Radiohead albums. It works for me. And while I can appreciate Thom’s musical ventures outside of Radiohead, I admit that it’s time we hear some new music from his main band.